Digital media and it it's associated art that comes in it's domain is mostly left unchallenged and unanalyzed. Meanwhile, a score of unending human negativity stems from the crevices of the most hostile of keyboards. Leaving creators and it's content left unsure about it's contents. 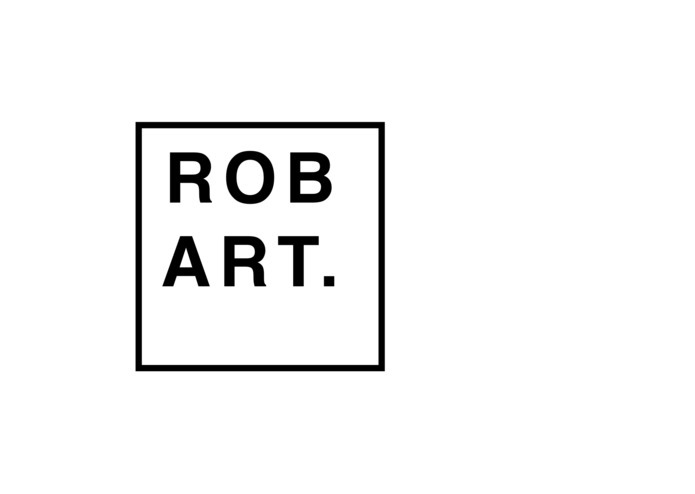 An art curator hailing from New York (the location of it's hosted server), Robart is comprehensive art analysis tool. It generates curator descriptions based off features of the photo/art/architecture/interior design it happens to have the fortune/misfortune to see. How Does He See If He Is AI? By using the Clarifai API we are able to get image features and run it through feature/color emotion analysis data produced by marketers and other curators. Now since we told him very descriptively about what the color and the photo is about we can have him speak on the piece. For version 3, we wanna make it beatbox.